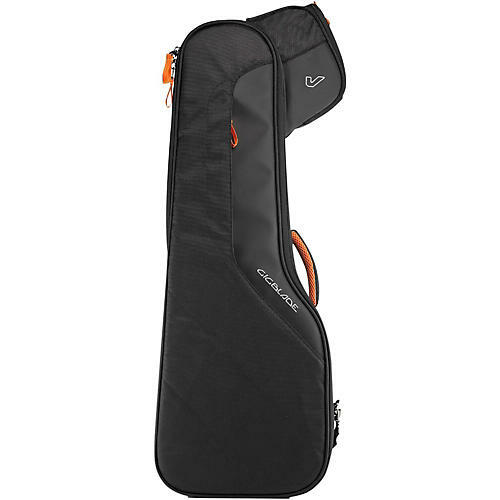 The GigBlade's unique side-carry approach offers the quickest, most practical and user-friendly way to carry guitars and basses - and now ukuleles. The Ukulele GigBlade single shoulder strap allows you to sling the bag across your bag or carry it snugly by your side. Offers both quick load and full clamshell access for ultimate versatility, and removable foam bars you can arrange to customize the fit.